Born in Weston-Super-Mare in North Somerset, Cleese studied law at Cambridge University, where he also wrote and performed in Cambridge Footlights revues with medical student Graham Chapman. He escaped a projected career as a solicitor by accepting an offer to write for BBC Radio. Cleese later worked on the pun-filled radio sketch show, "I'm Sorry, I'll Read That Again," which led to writing and starring in David Frost's "The Frost Report" (where he met fellow writers Michael Palin, Terry Jones and Eric Idle), and "At Last the 1948 Show." Beginning in 1969 with Monty Python, Cleese's deft portrayals of seething anger and lunatic physical comedy made him an icon. Among his unforgettable Python characters: A customer seeking redress for being sold a dead parrot; an instructor teaching defensive strategies against fresh fruit; the limber Minster of Silly Walks; a funeral home customer being offered his dead mother as a meal; a Pepperpot musing about the penguin perched on her television set; confused highwayman Dennis Moore; a customer at an annoyingly empty cheese shop; Miss Anne Elk, an authority on dinosaurs; the Black Knight, who fights on despite serious amputations; a Roman centurion who corrects the grammar of Brian's Latin graffiti; a French waiter catering to the most disgusting customer in the world; and the stalwart BBC announcer always promising his audience "something completely different." Of the group's members, Cleese attained the first major solo success post-Python with the TV series "Fawlty Towers." 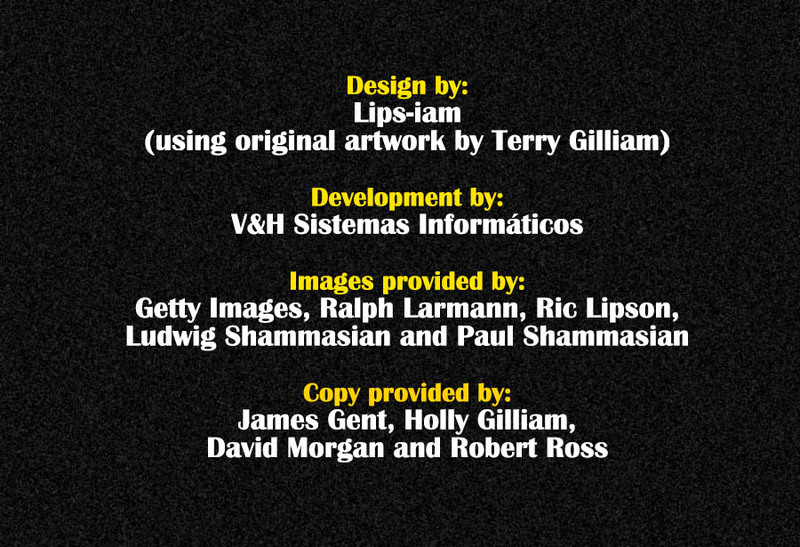 He also earned an Oscar nomination for Best Original Screenplay for "A Fish Called Wanda" (for which he also received a Golden Globe nomination for his performance). Cleese's other film and TV credits include "Time Bandits," "Silverado"; "Privates on Parade"; "Clockwise"; "Cheers"; "Fierce Creatures"; "The Out-of-Towners"; "3rd Rock from the Sun"; and "Shrek the Third." He also played Nearly Headless Nick in the Harry Potter films, and Q's successor, R, in the James Bond series. 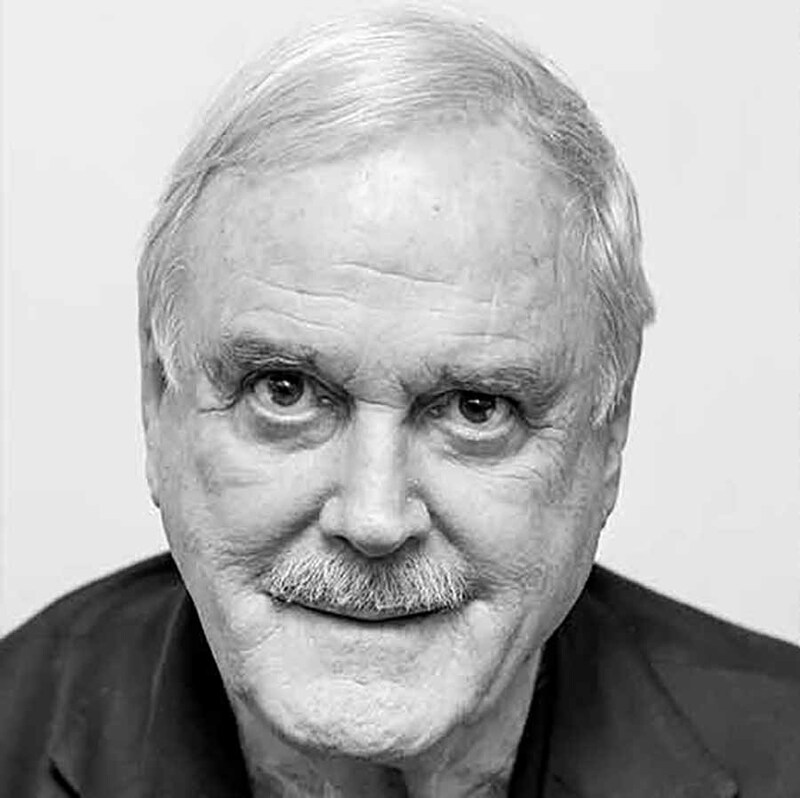 Cleese also collaborated with psychotherapist Robin Skynner on two books, "Families and How To Survive Them," and "Life and How to Survive It."